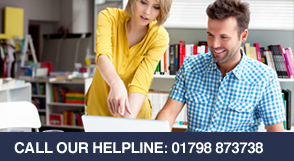 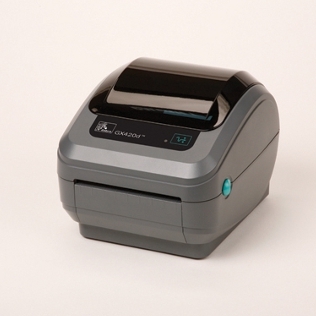 The Zebra GX420d is an advanced version of the Zebra GK Series printer. 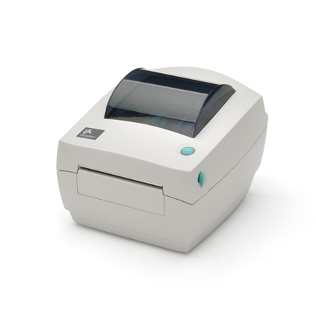 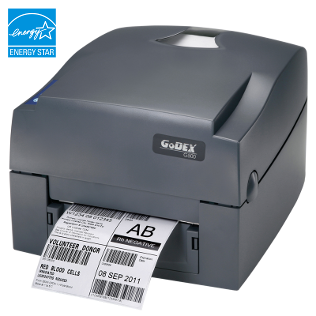 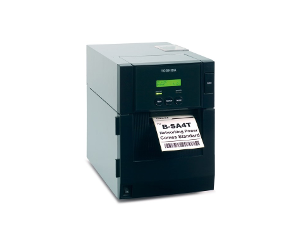 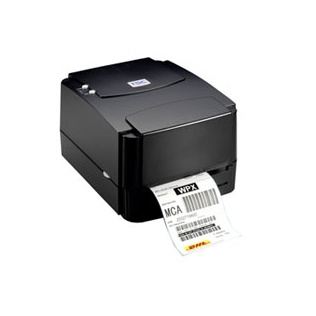 The GX420d is one of Zebra’s most advanced desktop label printers with the widest range of features in desktop thermal printer, making it one of the best-in-class performers. 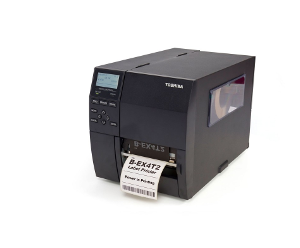 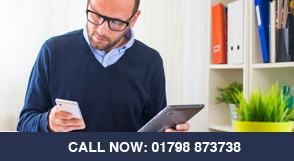 The Zebra GX420d is a reliable, durable and flexible compact label printer designed to fit almost any low-to-mid volume printing application and budget. 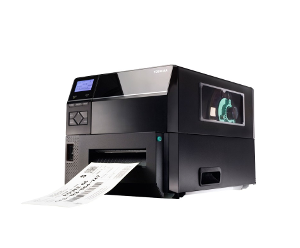 With a sleek, compact design the Zebra GX420d boasts one of the smallest footprints for a 4″ desktop printer.